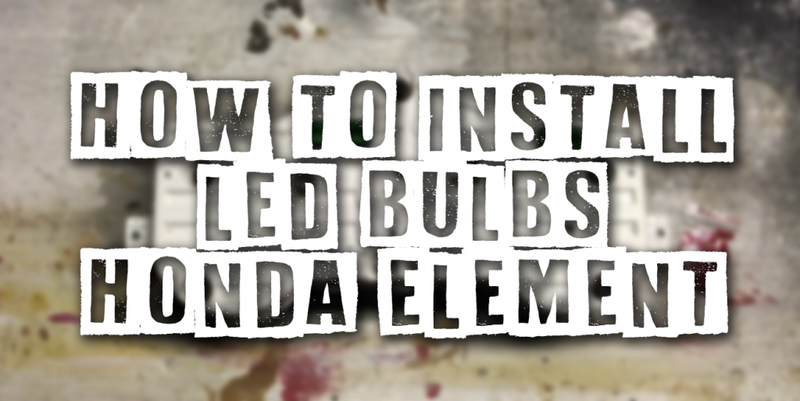 Today I finally installed my LED cluster bulbs in my honda element and I figured I would share the process with you. I hope it helps you install your own LED bulbs. Be careful with that plug in the back. I couldn’t figure out what was wrong at first but after wiggling that plug all the bulbs illuminated. phew. I was scared for a second haha Please ask any questions in the comment section below. 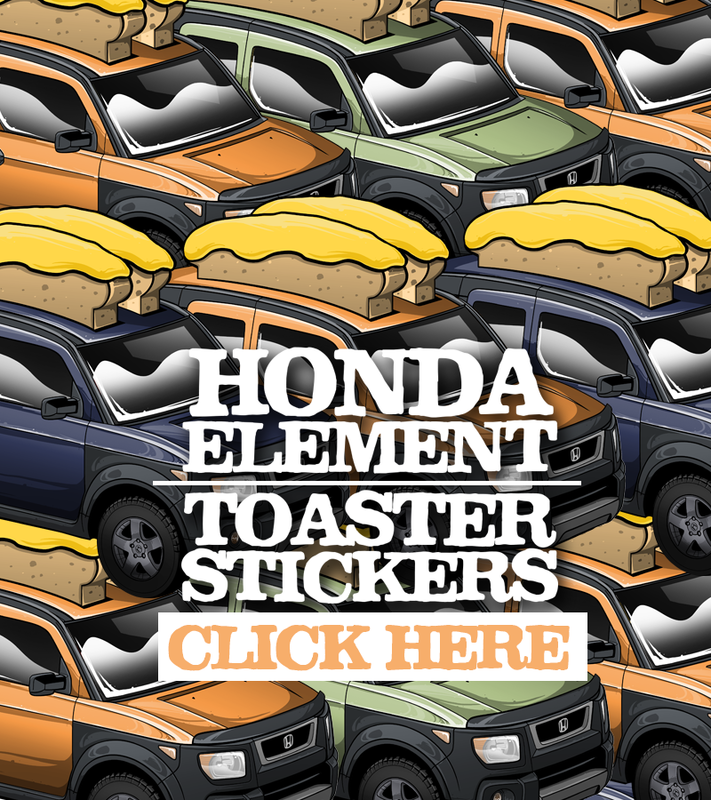 I hope this made it easy to install LED bulbs into your honda element cluster!